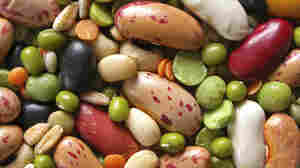 March 25, 2015  Researchers in Colombia have created new types of beans that can withstand high heat. 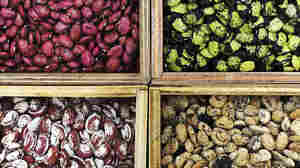 Many of these "heat-beater" beans resulted from a unique marriage, 20 years ago, of tradition and technology. October 16, 2013  Edamame beans are a popular Asian appetizer, and they're beginning to get a foothold in the U.S. market. 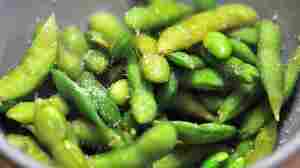 An Arkansas company is now trying to cash in on this edamame boom.